If you are looking for Tour Bus options within Australia or around the world you will likely find some great resources here. If you are looking for Tour Buses in a particular city, a double decker tourist bus or a budget bus tour you will find it here. 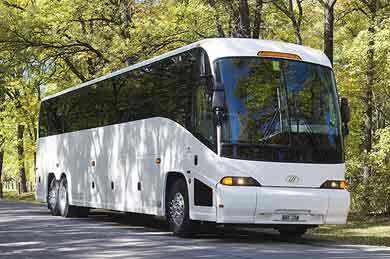 Tour buses are also becoming a popular and cost effective method of transport for Shopping tours, skiing trips, visiting historical locations or a rented for large family outings. The luxury tour bus market also continues to expand in Europe and in North America as there are still a number of amazing locations not accessible via luxury trains or cruise ships. Last year we added a list of Australian Tour Operators to the site and as it cools down in Australia we gear up for the Skiing season with special offers to Ski Mt Buller from Melbourne from low price of $123.25. The Australian Ski season offers residents in Sydney, Canberra and Melbourne day trips to the snow.